Losing weight at any age is hard but it is even more difficult for mature women to lose weight and increase metabolism. One of the reasons is that metabolism slows down with each birthday. Here are a few tips that will help mature women lose weight and increase metabolism. 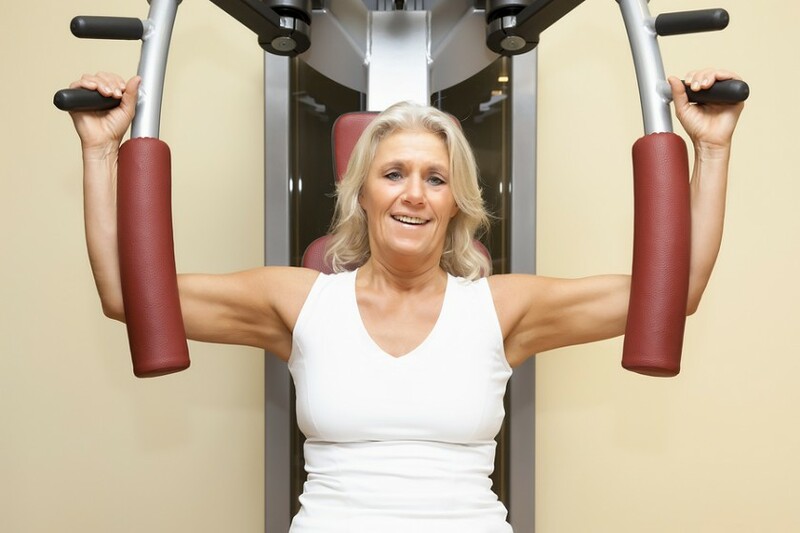 It is almost impossible for mature women to lose weight without increasing their exercise level. This is a really hard one, but the truth is if a person does not burn more calories than they take in, they will not lose weight. Walking on the treadmill for 30 minutes a day is a good start. Mature women who want to lose weight and increase metabolism have to realize that low fat/sugar free foods are not the complete answer. They are only part of the answer. Try to watch how much of these foods you eat and remember that even low fat and sugar free calories count.